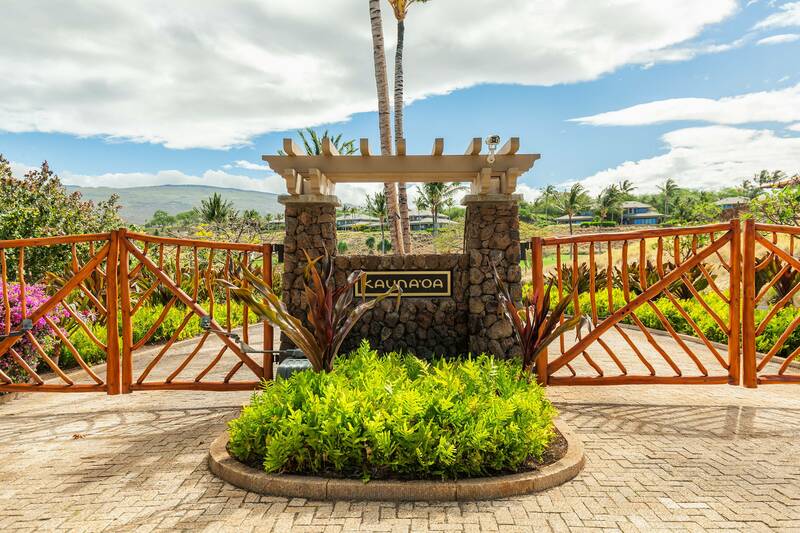 Kauna’oa is a premier community in the Big Island's Mauna Kea Resort that boasts unsurpassed amenities and luxurious vacation properties. 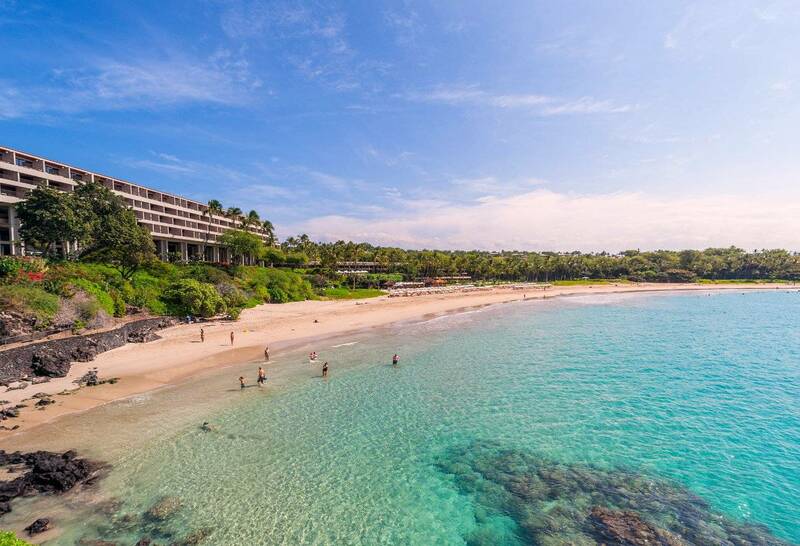 Kauna'oa is in a prime oceanfront location within walking distance to the two best beaches on the Big Island, Hapuna and Mauna Kea (Kauna’oa) beaches. 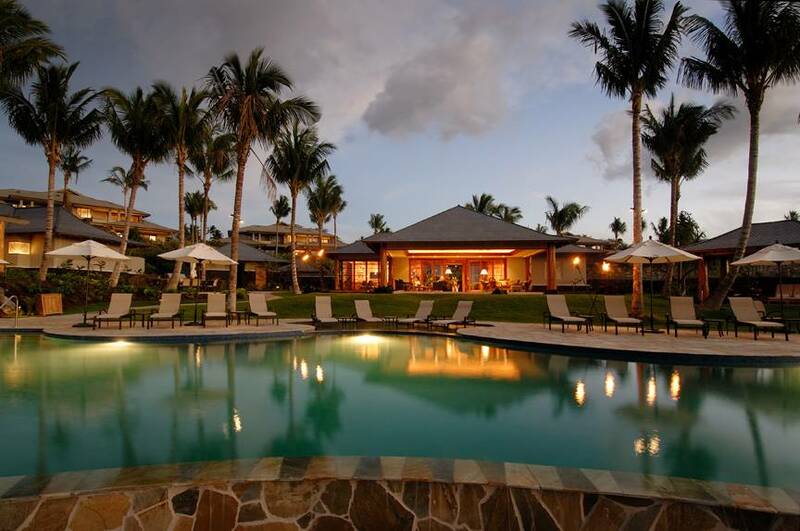 Kauna'oa is an intimate resort development with only 30 properties in total and very few are available on the rental market. 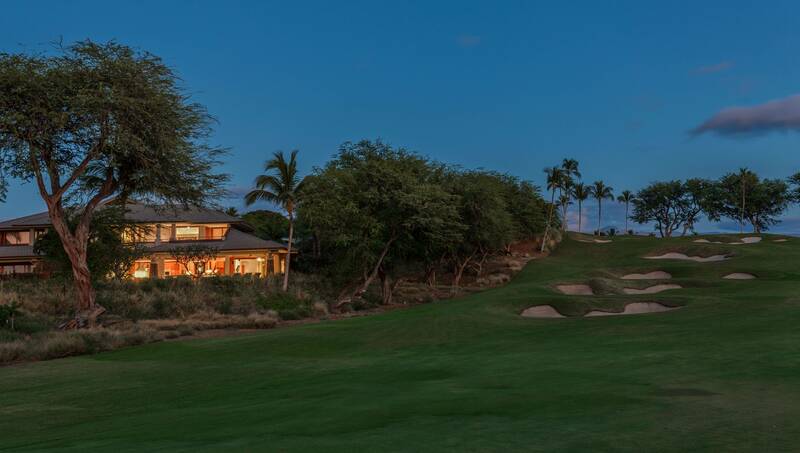 Guests who stay at Kauna'oa may enjoy use of the Kauna'oa Country Club, an amenity center exclusively for owners and their guests. 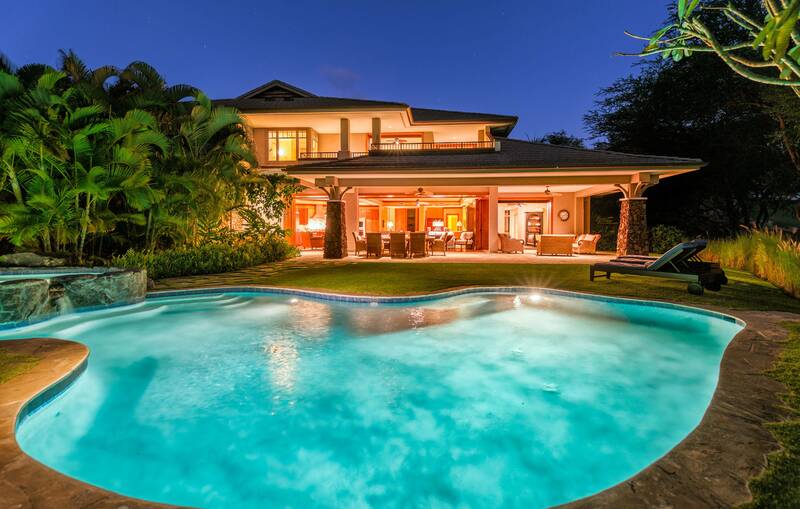 It features a large infinity pool, rock spa, clubhouse with kitchen, fitness center, sauna and private Par 3 Practice Course designed by the Weiskopf Design Group.